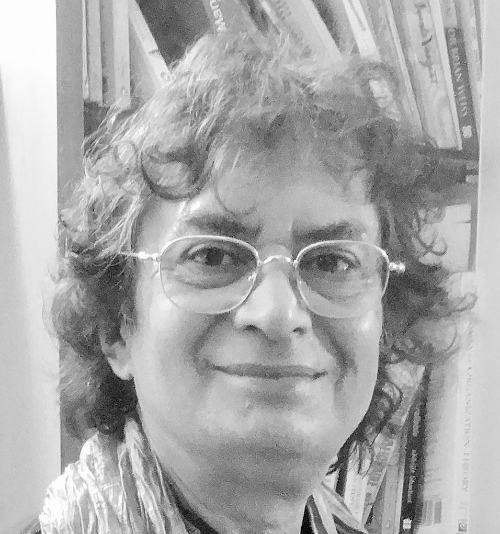 Bilol Bose holds an MBA and is an accredited applied behavioural science professional. In his teens, he authored stories and poems, some of which were published and later forgotten. 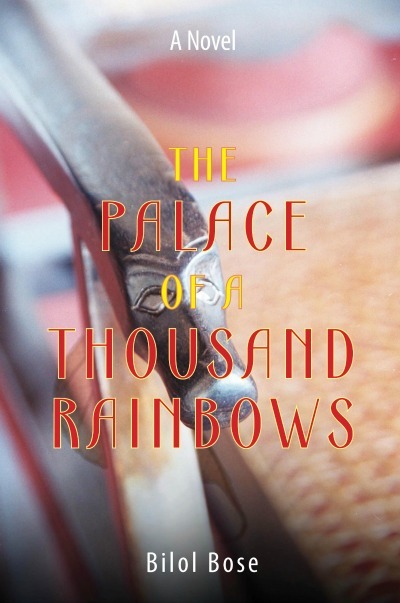 He wrote the first draft of the Palace of a Thousand Rainbows during a rainy Mumbai July of 2004. He makes two distant ends meet through his daytime profession of consulting with large organisations. And fills his laptop with stories that are yet to be told, whenever they occur to him. Bilol lives in Mumbai (Bombay), India. Maria creates a colourful arrangement of clay, pebbles, croton leaves, rose petals, coloured beads, and matchsticks in Barun’s playroom. She calls it the Palace of a Thousand Rainbows. Maria’s pulse stops a few weeks later. Barun doesn’t believe that Maria will never come back, as she didn’t offer a parting goodbye. Barun carries a copy of Rabindranath Tagore’s Gitanjali, with a dry pipal leaf tucked between verses 22 and 23, gifted to him by Maria on his fourteenth birthday, wherever he goes. Trapped in his sexuality, Barun’s search for a love of the Maria kind begins – a love that makes an eternal invitation and waits every day for its beloved, for the rest of one’s life. Sakshi (Barun’s wife), Shalini (an unsure friend), Gargi (a vivacious journalist), Chandni (a brave and tormented woman), and Shoma (Barun’s dearest friend’s sister) become part of Barun’s lifelong journey. Maa, Barun’s mother, travels with her son on a tortuous journey that lasts for more than forty years.